After resorting to natural ingredients to get rid of fleas on dogs, I thought there should also be something that could work for our feline companions too. Thus, as independent as they may seem, our cats cannot fight off fleas on their own. Moreover, unlike dogs, cats are highly sensitive to essential oils so the same methods won’t work. 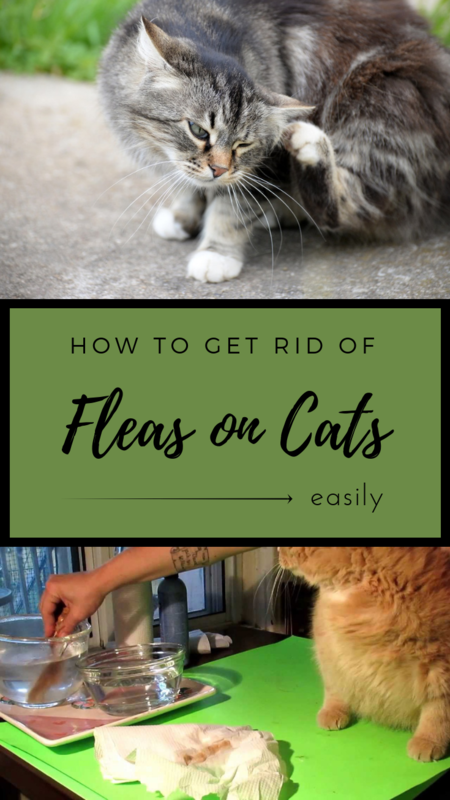 Cats need a more delicate approach and here you will find 2 methods you can choose to get rid of fleas on cats. Keep reading and check them out! You will be using only natural ingredients suited for your cats and you will also keep your home free of fleas and completely clean. This is a good method for cats that actually enjoy bathing. I know there aren’t many but if your cat does, this will be perfect. – in a spray bottle, mix together half and half ratio of shampoo and apple cider vinegar. – then, start applying this starting with the head of your cat because that’s where fleas tend to go when bathing. – massage the mixture and work the blend into the fur until you cover everything. – next, let the solution act for 10 minutes. – when the time is up, rinse it out thoroughly by pouring cups of water. As I said before, if your cat can’t tolerate the bath, this is a great alternative. It is also easy and effective, the diatomaceous earth being a fantastic powder to repel fleas on cats. – put your mask and gloves on. – take a small handful of diatomaceous earth on your hands. – then, sprinkle it on your cat’s fur and start rubbing it so it will get spread everywhere. – give your cat a little massage to make sure the diatomaceous earth is well sunk into the fur. – lastly, use the same powder to spread it on the cat’s bedding too. 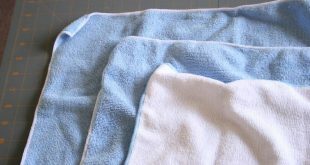 – use this method at least once a day for your cat and once a week for the bedding.